Dr. Ali is a Senior Lecturer at the Department of Software Engineering, Blekinge Institute of Technology, Sweden. He received PhD (2015) and MSc. (2010) in software engineering from Blekinge Institute of Technology, Sweden. His main areas of interest are lean software development, software process simulation modeling, software metrics, software testing and evidence-based software engineering. He has completed several research studies in collaboration with companies like Ericsson, Sony, Softhouse and Axis. 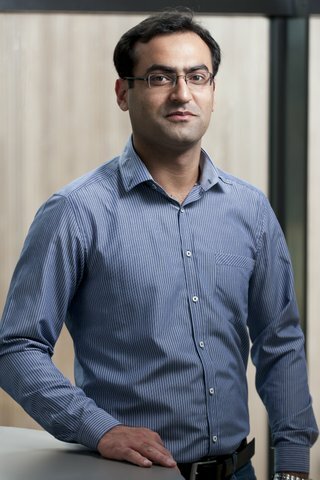 Dr. Ali has four years of industrial experience of software development working on embedded systems, network security, document composition and printing, and datawarehousing.